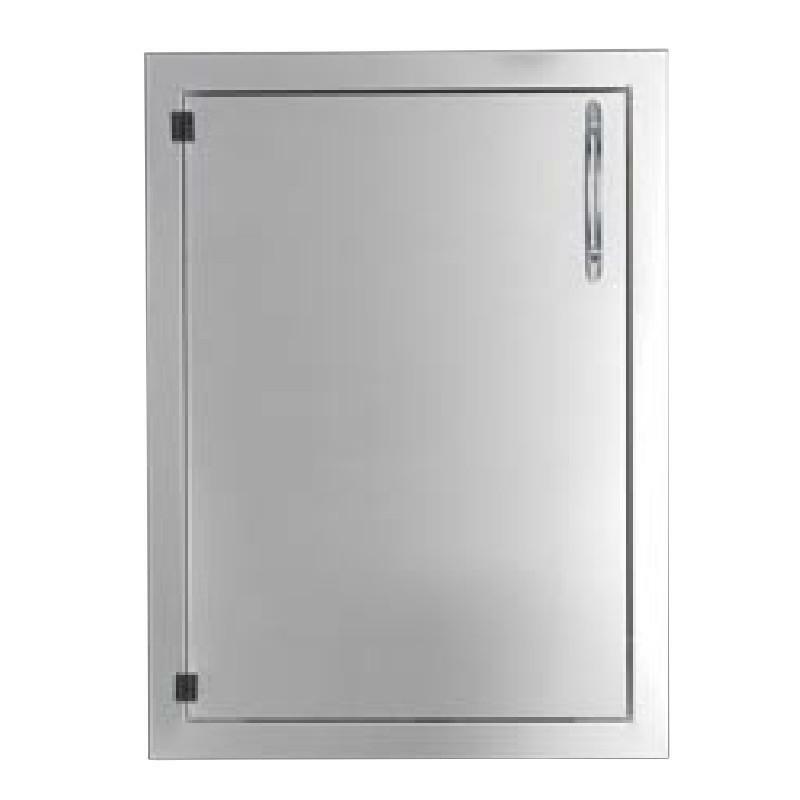 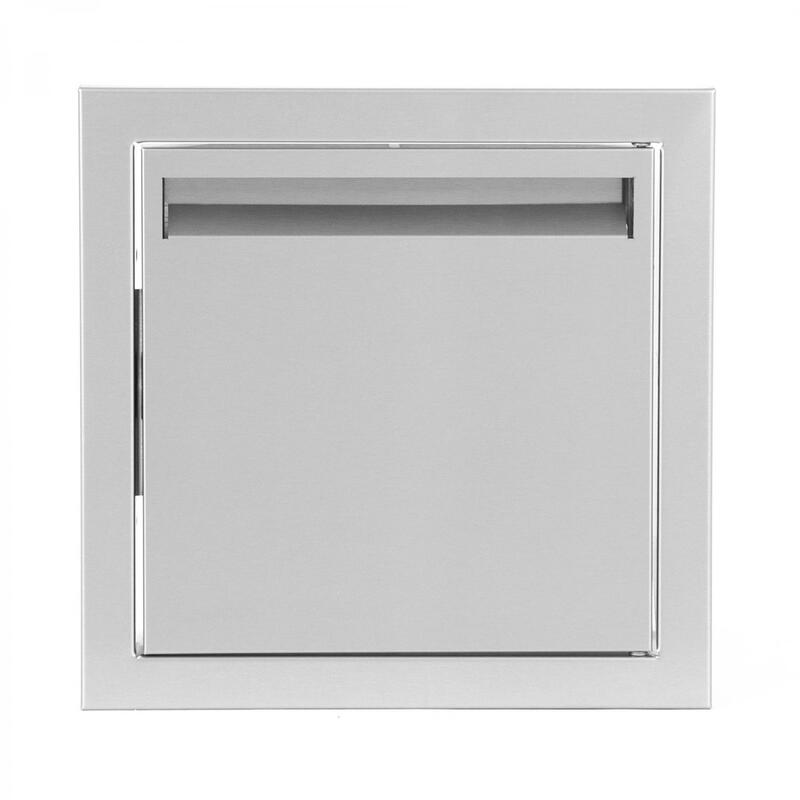 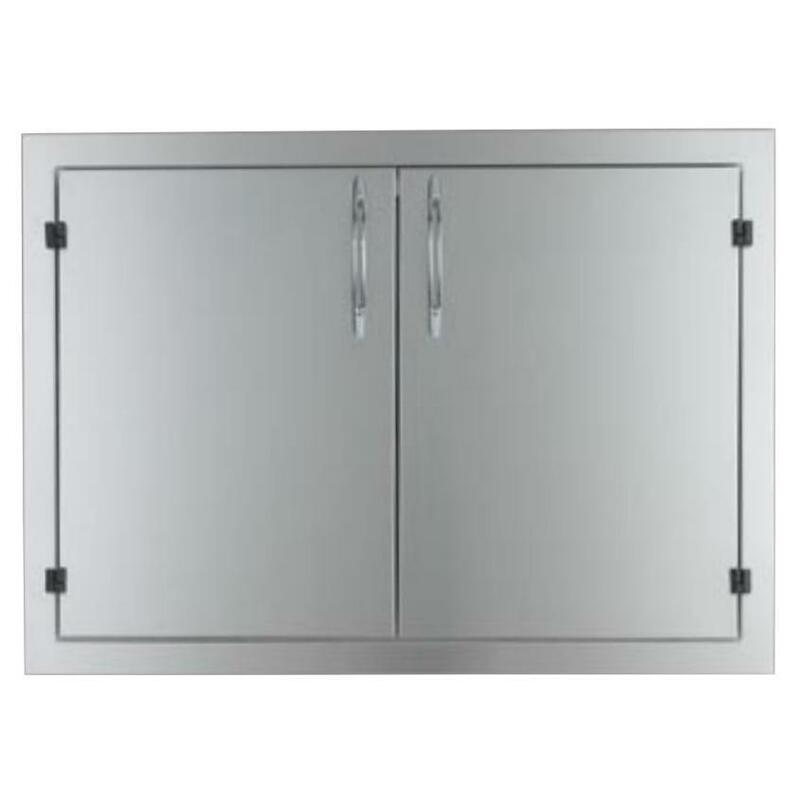 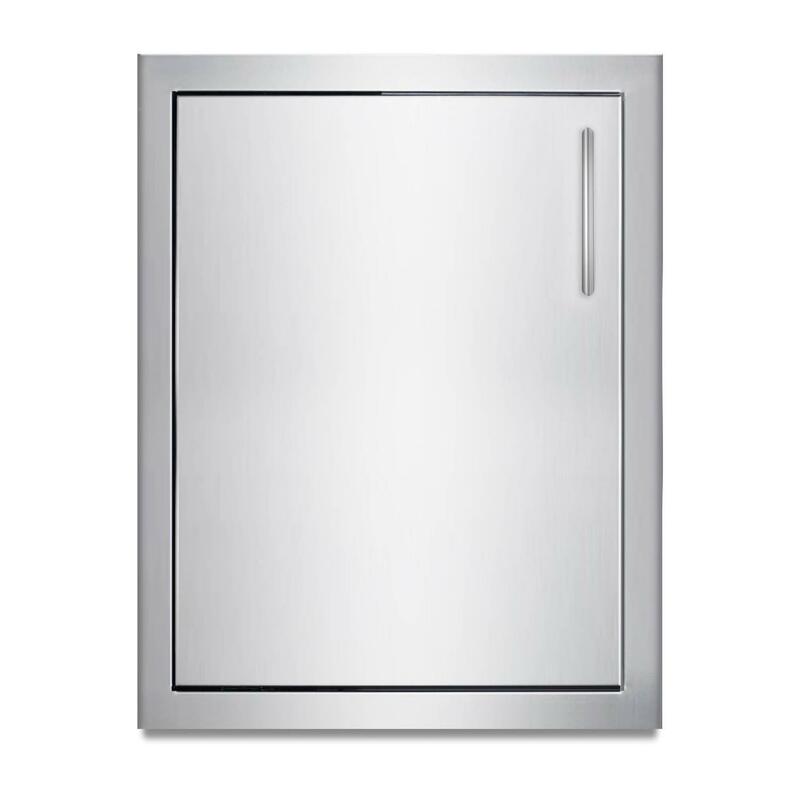 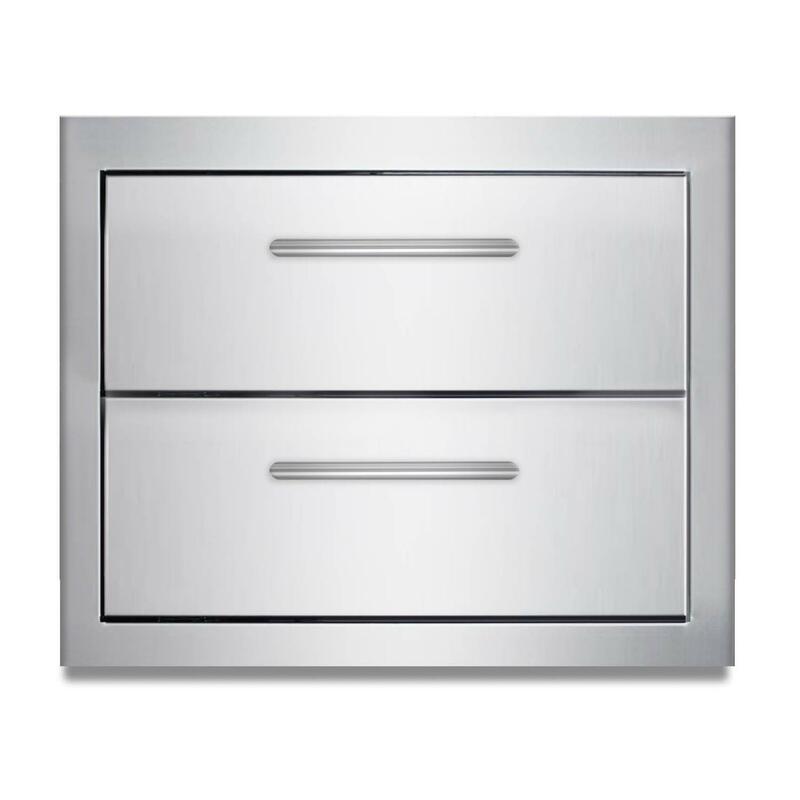 Product Description: Capital Professional 24-Inch Single Access Door With Louvers - Vertical. 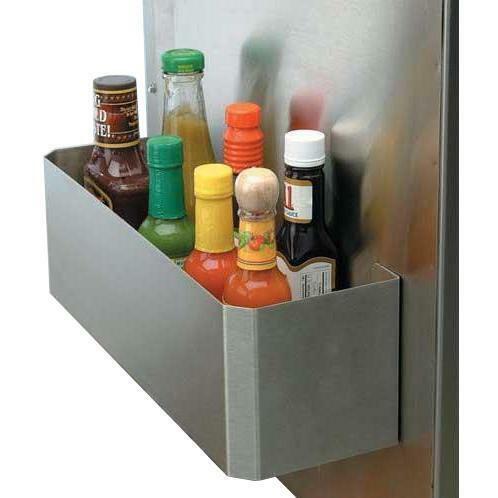 Capital outdoor kitchen storage components are made in the USA. 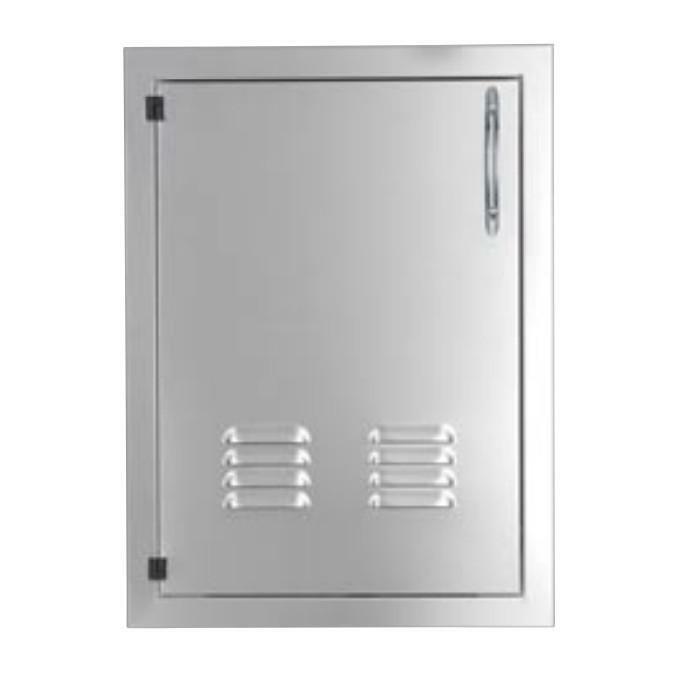 This Capital Professional 24-Inch Single Vertical Access Door With Louvers is constructed of stainless steel with black heavy duty hinges for long lasting durability. 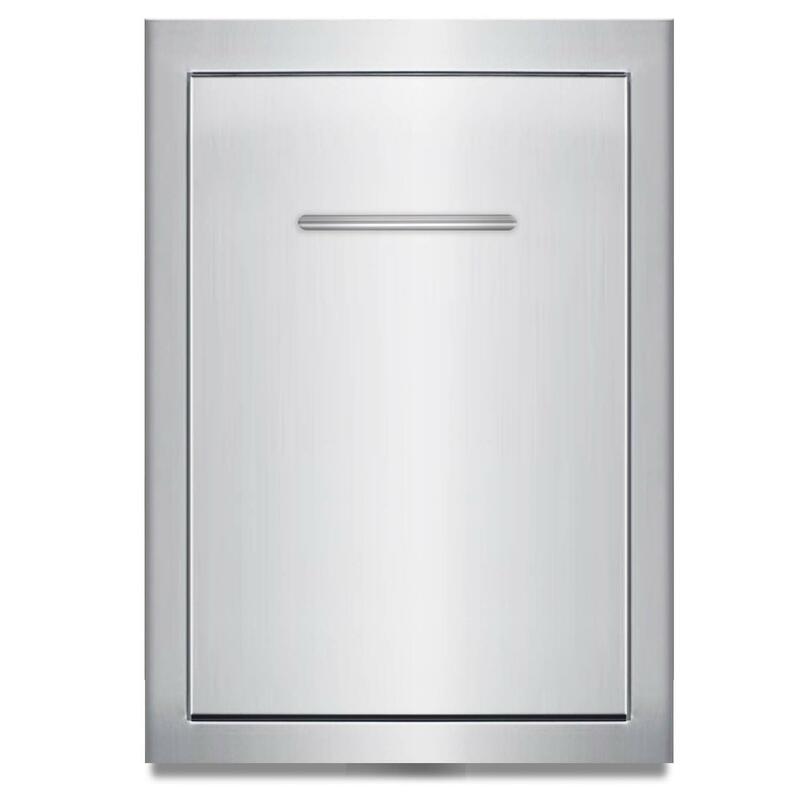 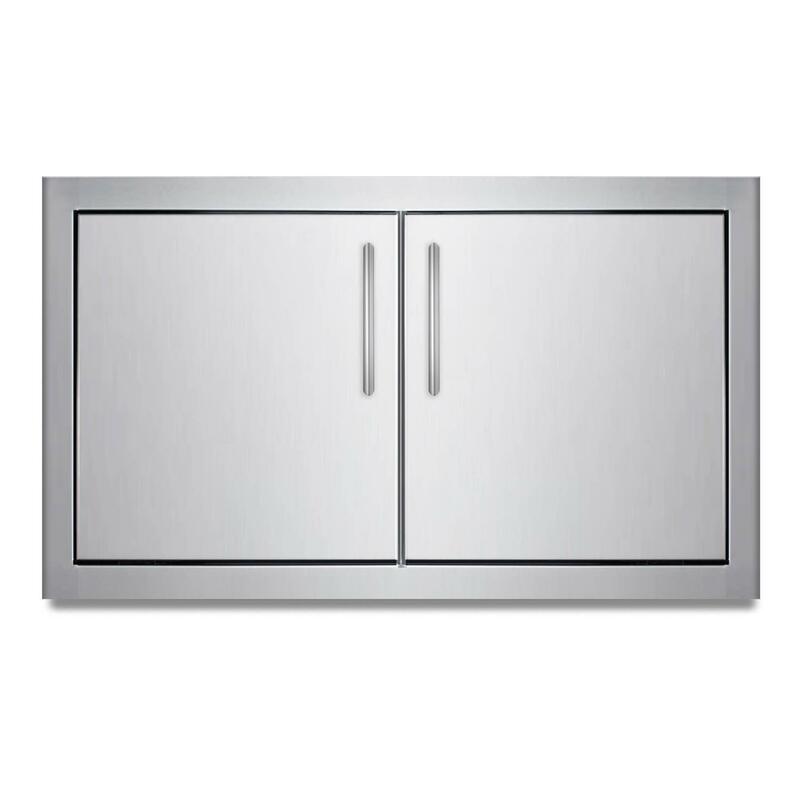 The door provides access to the underside of your grill or other island components, convenient storage for your accessories and the louvers allow for ventilation.